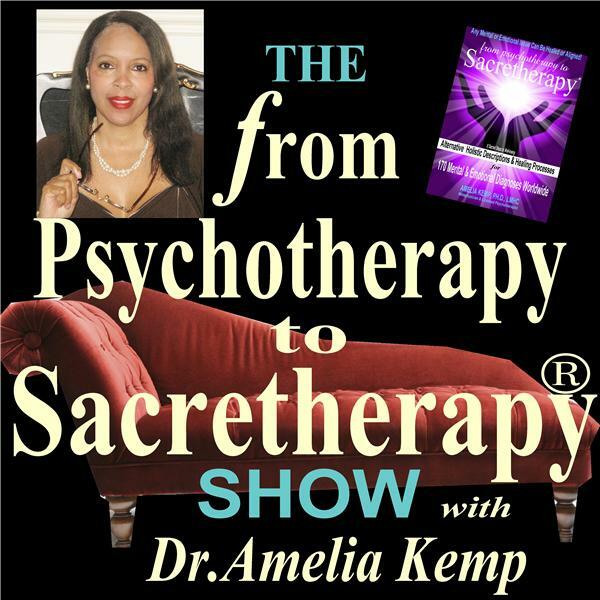 This episode discusses suicidal thoughts and behaviors from a holistic and metaphysical perspective where one’s thoughts and behaviors are interpreted as an attempt to realign with one’s intrinsic wellness and reconnect back with the Source of one’s being. Dr. Kemp will share four types of suicidal behaviors that she outlined in her book: "From Psychotherapy to Sacretherapy..." and offer what she has observed during her 18 year career as a psychotherapist. She will offer powerful explanations and interventions that people experiencing these manifestations may employ for relief here in the physical versus needing to transition to achieve the very same relief.